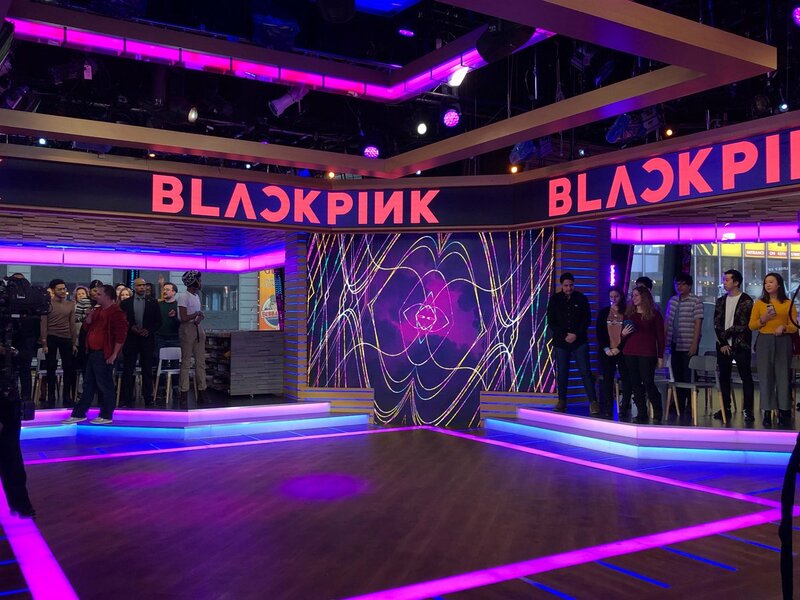 Good Morning America's tweet - "THE 👏STAGE 👏IS 👏 SET #BLACKPINKonGMA is SO SOON 🖤💗 #BLACKPINK #블랙핑크 #INYOURAREA "
Hurry up before i pass out! OH MYYYUJSGDKABSKQ! THIS IS IT PANCIT! TARA NAAAA!